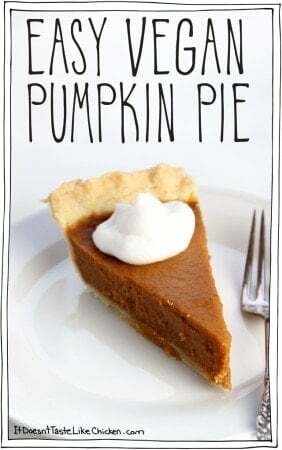 When I posted my recipe for Easy Vegan Pumpkin Pie a couple of years ago (which by the way is one of my most popular recipes), I soon found out that pumpkin pie spice isn’t available in all countries. Why did I wait two whole years to post this homemade recipe? I have no idea. 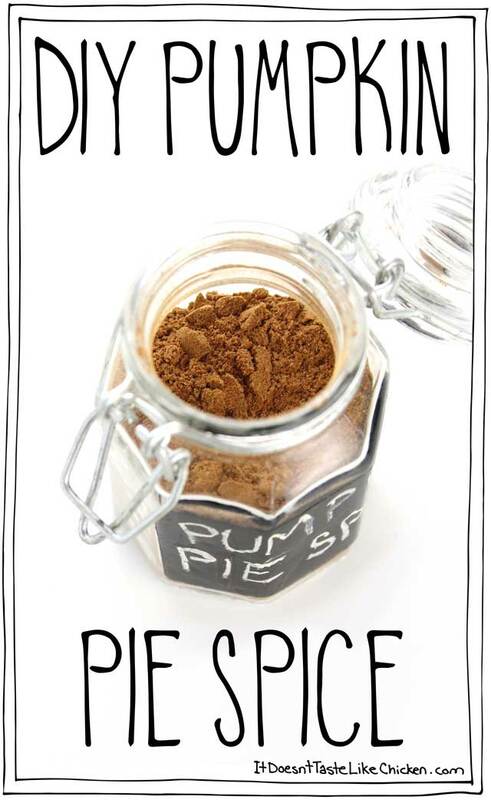 But it’s finally here, my DIY Pumpkin Pie Spice! 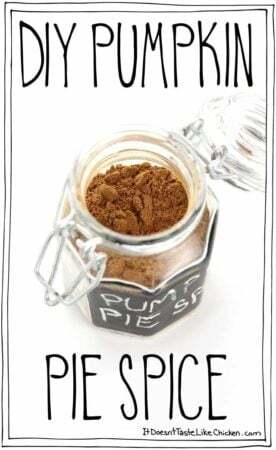 Not only is this handy for the people who don’t have pumpkin pie spice available in their country, but around Thanksgiving it always seems to be sold out at the grocery store, and it’s often pricey. 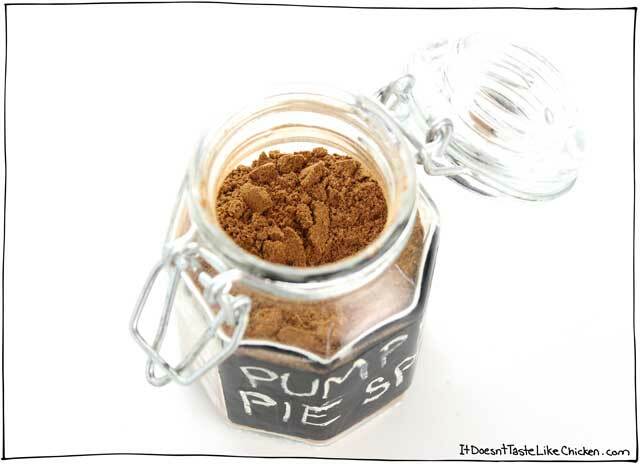 If you are new to pumpkin pie spice, it’s just a combination of spices used to make pumpkin pie. I know, it’s pretty much as obvious as it can be. The beauty of it is, that when you have it on hand, it makes whipping up a pumpkin pie super duper easy. But there’s more! (Do I sound like an infomercial yet)? 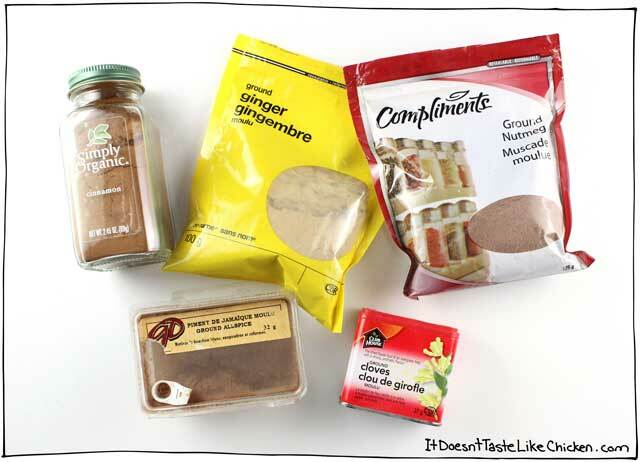 You can use pumpkin pie spice all over the place. 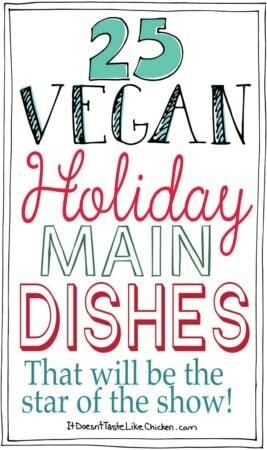 I use it in my Vegan Pumpkin Spice Oatmeal, my 4 Ingredient Pumpkin Pie Spice Syrup, but you could also sprinkle it into a smoothie, stir it into Vegan Coconut Whipped Cream, add some to my Perfect Vegan Sugar Cookies, or sprinkle it over popcorn with a little sugar. Having a little jar on hand makes autumn feel extra special. To develop my recipe, I just looked at the ingredient list on the pumpkin pie spice I had on hand. Which were cinnamon, ginger, ground nutmeg, all spice, and cloves. So I experimented until I got what looked and smelled like the same ratios as the store-bought spice. But better! 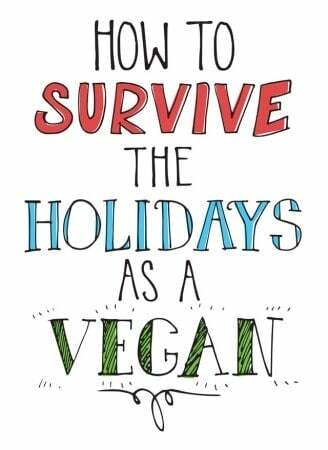 (Infomercial alert). I don’t know why but my homemade spice is way more fragrant than the store-bought spice, and it tastes better too! 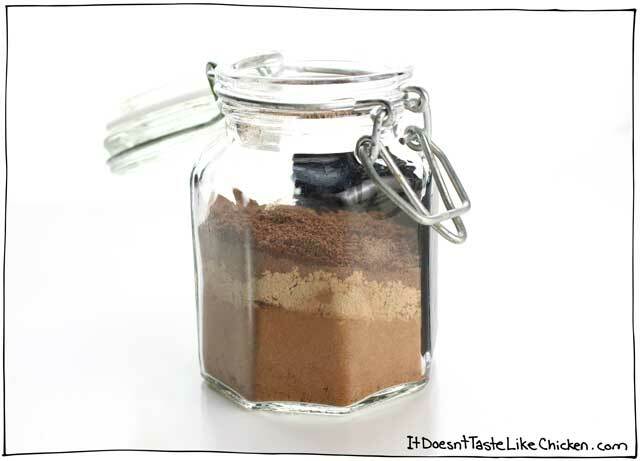 To make DIY Pumpkin Pie Spice: simply add all of the spices to a small jar, and shake, shake, shake until it’s evenly mixed! Done. Sprinkle away, my friends. So easy to make, just add the 5 ingredients to a jar, shake, and you're done! 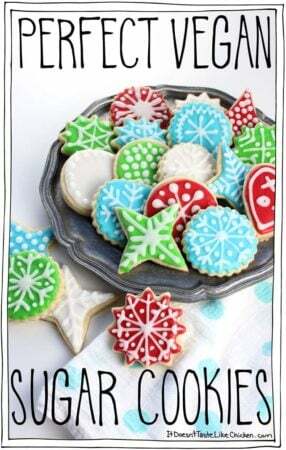 This homemade recipe is perfect for when you run out, or when the store is sold out. 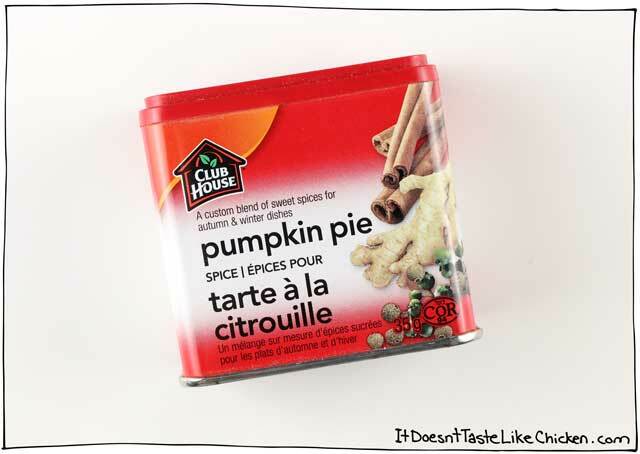 Bonus points: it's even better than the store-bought spice. Add all the spices to a small jar and shake until mixed well. Store with all of your other spices and use as needed. Hello! I feel dumb asking this but what’s ” all spice”? Thanks and cheers from Costa Rica! No problem! Allspice is a kind of spice. It’s actually a berry that tastes as tho it is almost a combination of cloves, cinnamon, and nutmeg, hence the name “allspice”. You can pick it up here on Amazon. Enjoy! 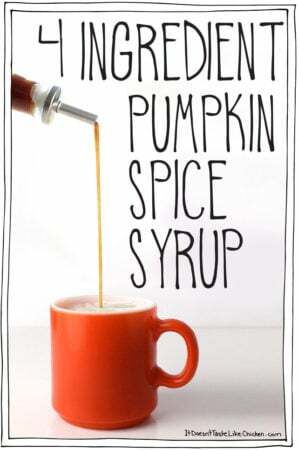 Thank you for the Pumpkin Spice Mix recipe, cannot source here in the UK. 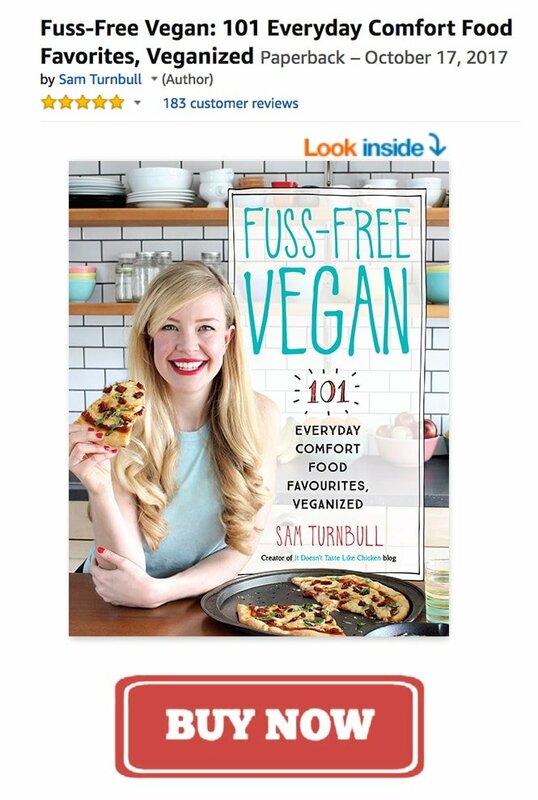 Quite a lot of recipes feature it. Recipe very much appreciated. Thank you for working out the proportions for one of my favorite spice mixes! It’s something I’ve always planned to do, and you just saved me the trouble! 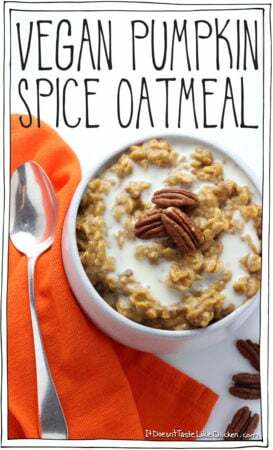 Fall is almost here with all the delicious warming flavors. 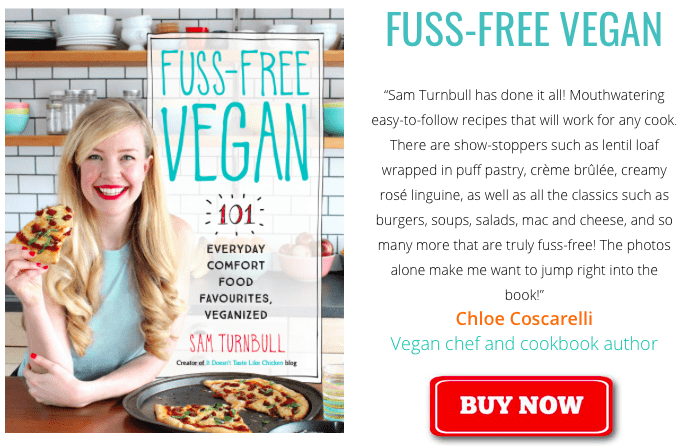 Can’t wait to try it in my old favorite recipes and new ones that you have created!